Comprehensive Primary Healthcare for Adults ~ Nephrology, Hypertension, and Internal Medicine. 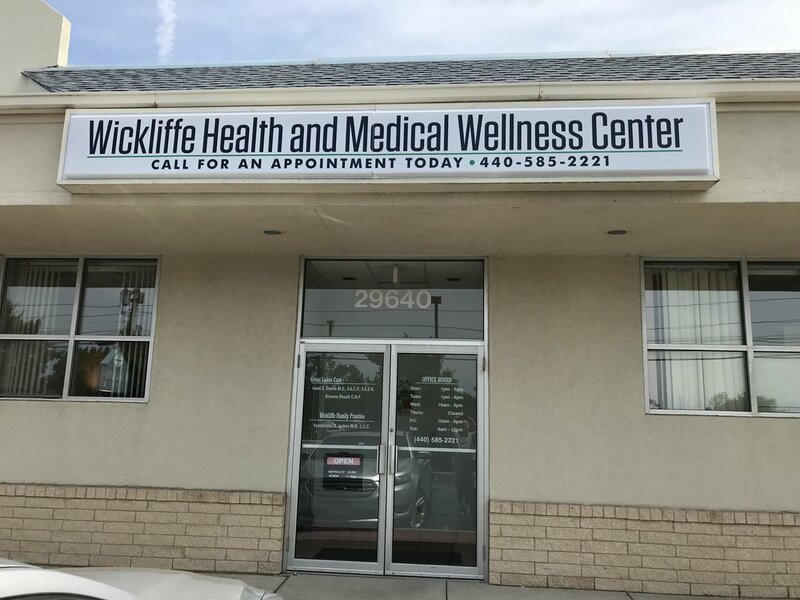 Dr. Ionel Donca is a nephrologist, hypertension, and internal medicine specialist in Wickliffe, Ohio and is affiliated with multiple hospitals in the area. He received his medical degree from Iuliu Hatieganu University of Medicine and Pharmacy and has been in practice for more than 20 years.